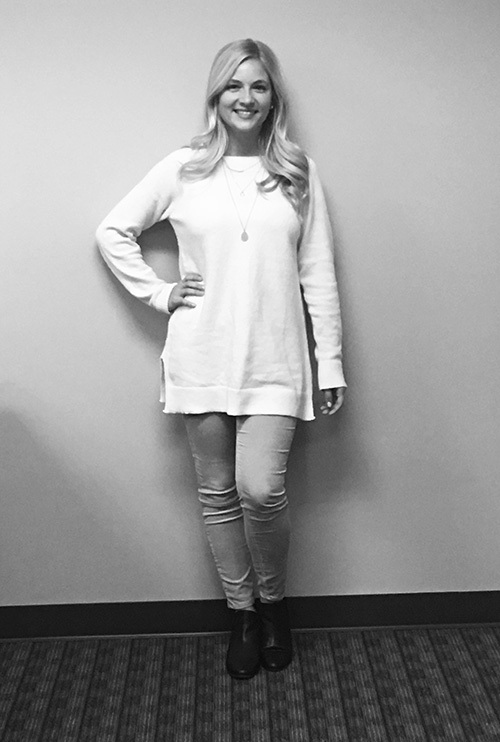 Alicia comes to SYNMP with a background in production, PR and experiential marketing. Her background includes planning and executing branded mobile tours for EcoTools beauty products and national luxury wine events for Treasury Wine Estates. Alicia’s most recent experience includes oversight of the Illinois Lottery, where she was responsible for festival activations, street fairs and large scale music events, all of which included interactive experiences for consumers. Prior to her experiential career, Alicia worked as an Associate Producer on a morning show and as an Account Executive for a PR agency where she executed media events and public relations initiatives on a local and national scale.